When you are drowning in debt, it feels as if there is no hope in your financial future. The world is falling apart around you and this can leave you feeling as if you have no options. Debt is a crushing blow for anyone who is paying it back, and it can leave you feeling depressed, hopeless, and unsure about the future. If you cannot afford to make at least the minimum payments, you face other problems. Your credit score is negatively impacted. Your ability to buy a car, a home, get a loan, or even get a job are negatively impacted. You don’t have many options. It’s devastating for the millions of Americans who are drowning in debt. What do you do to get out of debt, to make sure you can afford to live, and to fix your financial future before it’s ruined even further? While it might feel that you have very few options, you actually have many options. You have the chance to fix your financial life and get your head above water. It’s not going to be easy but it’s going to be something you’ll look back on with relief. You’re going to be glad you took this chance to get out of debt. Debt consolidation is a helpful tool for anyone drowning in debt. Defined, it means you take your numerous high-interest debts and roll them all up into one small debt payment with one interest rate. Instead of having numerous credit cards, personal loans, and other debts to pay off, you only have one large lump sum of debt to pay off. Depending on the rates you have with your individual debts, you could potentially save hundreds of dollars a month on debt payments. This can change your financial future and stop you from drowning in debt any longer. What kills you when you are drowning in debt is the interest you pay on all those credit cards and loans. These rates are high, and they are adding up every month. It takes years to even pay off one small credit card debt if you’re only paying the minimum payment all because of the interest rate. When you consolidate your debt into one lump sum, you pay one interest rate. You can save thousands of dollars or more over the course of your consolidation repayment. Not everyone drowning in debt can consolidate. Unfortunately, you must have a good or excellent credit score to do this, and you have two options if that is true for you. The first option is a balance transfer credit card. You can apply for one with good credit, transfer your balances, and have a year or more to pay off your debt with a reduced rate or no interest rate offer. When the rate kicks in, it’s still only one interest rate rather than numerous rates. It’s helpful to many people drowning in debt. Your other option is to apply for a consolidation loan with a bank or a credit union. This is a large loan used to pay off the debts you’ve incurred. You pay off all the high-interest cards in favor of one loan with one rate and one payment. You can save significantly on this loan and you can make bigger payments every month to help pay off the loan faster and more affordable. When you’re drowning in debt, you need options. Debt consolidation is one option, and it works simply. If you have good to excellent credit, you can take out a loan or apply for a balance transfer card to use to pay off all your debts. Each time you pay off a debt, you’re no longer paying interest on that particular card. You’re still paying interest on your new card or on your loan, but you’re only paying one rate. That one rate is more affordable than numerous interest rates, which is how you save money. Once you pay off your debts with a consolidation loan or balance transfer card, you cannot use them again. You cannot add more debt to your life. However, do not cancel all the cards. You need to have some available credit to make sure your credit utilization doesn’t appear too large. If you cancel all of those cards and you have only the one loan, you are using 100 percent of your available credit. It drags down your credit score significantly. If you have a consolidation loan, you should pay as much as you can to further reduce the amount of interest you’re paying. This helps make your repayment period faster and more affordable. If you have a balance transfer card with no interest rate for one year from the date you open the card, try to pay off your debts in that year. This allows you to save more than you already are, and it helps you get out of debt faster. 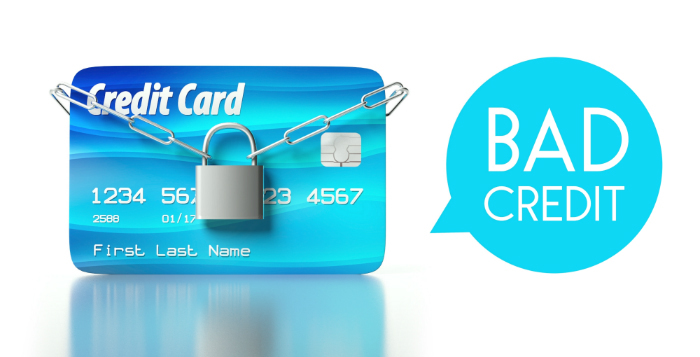 If you have bad credit, getting a loan or a new credit card when you are drowning in debt is not an option. You can’t consolidate your debt with a new loan if you’re unable to get a loan to pay off your debts, so you have to consider another option. The best option, in this case, is to take out a 401(K) loan from your retirement. This is a risky way to pay off your debts, but it can save you from drowning if you’re struggling this hard. When you’re drowning in debt, debt consolidation can be the answer to your financial problems. However, you must understand the pros and cons of consolidating your debt before you make such a big financial decision. The biggest pro of this debt repayment method is that you have one monthly payment. This minimizes your risk of forgetting to pay off a debt and ruin your credit. It also makes it easier for you to keep track of your progress as you’re paying off your debts. The other biggest benefit of debt consolidation is the fact that you’re only paying one interest rate. Imagine paying 10 credit payments every month with interest rates from 19 to 30 percent. That’s 10 interest rates and payments. One interest rate is far less expensive. Another benefit of debt consolidation is the amount of time it takes you to pay off your debts. You can apply more money every month because you’re saving so much and you aren’t paying interest on several debts. This means more of your payment is applied to your principal debt balance rather than multiple interest rates. Your credit is also not impacted as much when you have one large debt and what appears to be a more promising credit utilization ratio. Just remember not to cancel those cards when they are paid off. The downfall of debt consolidation for many people drowning in debt is the credit score aspect. You cannot get a debt consolidation loan if you have a bad credit score, which means you’re out of luck. 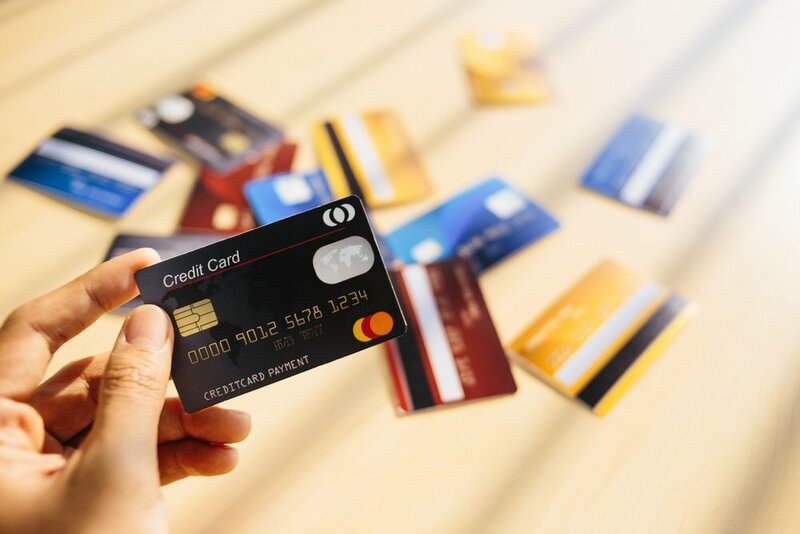 Another major downfall to debt consolidation is that you can keep your old cards open and the desire to use them when you want to travel or buy something is significant. You aren’t going to help yourself if you take out a debt consolidation loan and then use your old cards again. You must have restraint and discipline when it comes to your finances from now on. If you cannot stop yourself from opening new lines of credit or using your paid off cards again, you can end up in an even worse financial situation. Now you have the same debt you had before to pay off, and you’ve added more debt to that. If you were drowning in debt before, you’re going to sink if you allow this to happen. Debt consolidation is a safe way to pay off debt when your financial situation is dire. However, it’s not for everyone. Some people do not have a good enough credit score to get a loan to pay off debt. Others don’t have the income to pay off their debt, which is why they are in debt. If you want to pay off your debt, you need to create a budget and stick to it. If you continue to grow your debt after you consolidate it, you might not be able to pay it off in the future. Drowning in debt is a devastating situation, but it’s fixable. 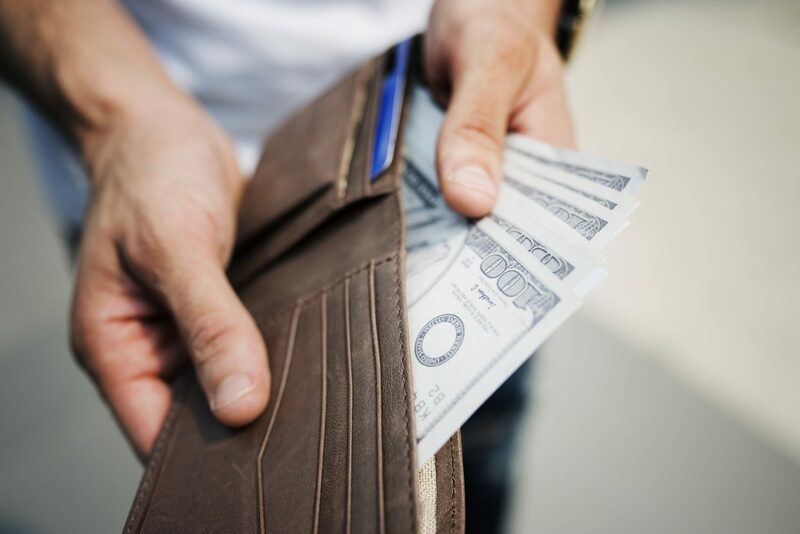 If you are willing to create a budget, stick to it, and stop your excess spending, you can pay off your debts with a debt consolidation loan, balance transfer card, or 401(K) loan from your retirement. It’s helpful to speak with a financial planner or a debt expert to help you get started on the right path when you are ready to take control of your financial future.